Beautiful homes, gorgeous scenery, and an abundance of nearby amenities await lucky home buyers who look at Candlewood Estates homes for sale in Scottsdale, AZ. 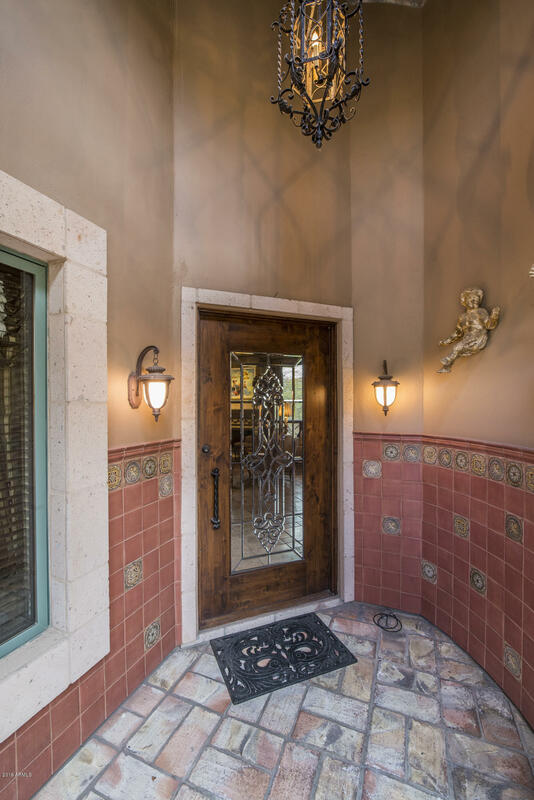 Surrounded by some of the most amazing scenery in the Valley of the Sun, residents here can expect the very best from these homes in gated or non-gated communities. With a selection of eco-friendly homes, homes on golf courses, and homes with pools, buyers can choose their ideal home and their ideal location. Homes in this superior development are available in a variety of prices, and are all created with their very own unique styling and extraordinary, environmentally compatible design. 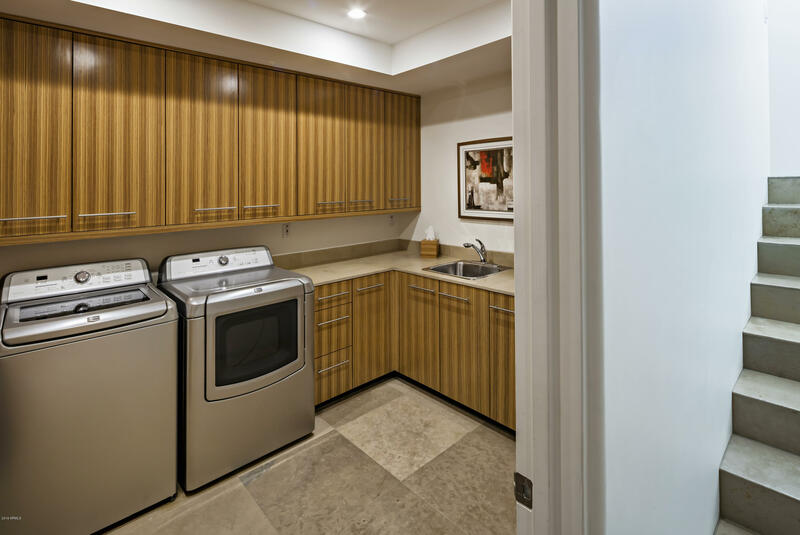 Buyers here can expect to find such amazing and luxurious amenities such as granite counters, jetted tubs, spacious interiors, guest suites, large oversized garages, and private, serene backyard landscaping with patios, pools, and spas. And of course, residents here have the great advantage of all of the fantastic activities and destinations that are found in the Scottsdale area. This is an area that is known for its year round activities, interesting venues, and extraordinary amenities, from excellent shopping and fine dining, to live entertainment, annual community events, the arts, education and recreation. Residents can take advantage of the many nearby trails for hiking, biking, and horseback riding, explore the surrounding countryside, swim, play tennis, and of course, try out all of the exceptional golf courses. Families will enjoy heading out to explore the real Old West at the Lost Dutchman State Park, visit the Boyce Thompson Arboretum, hike along a mountain path, or enjoy one of the many local parks and playgrounds. They might want to head out to Cave Creek Outfitters where they can take a horseback ride through the amazing Sonoran Desert, or venture out to gorgeous Pinnacle Peak Park. Whatever the age, or the interests, all home buyers will find exactly what they are looking for in this marvelous community, neighborhood, and city. From the outstanding climate to the ever changing and fascinating scenery, and the abundance of inviting destinations, there is always something new and exciting to explore and look forward too. Buyers who choose to look at Candlewood Estates will find that the selection is superior, the homes amazing, and the neighborhoods friendly and welcoming. This is truly the right location to find that long awaited dream home, and the perfect spot to enjoy all the best that Arizona has to offer.